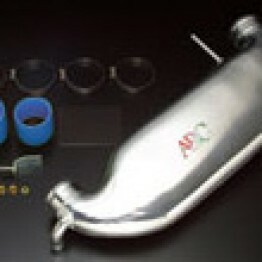 Sports induction kit made by Autoexe of Japan for the NB (1998-2005) MX5 Miata. 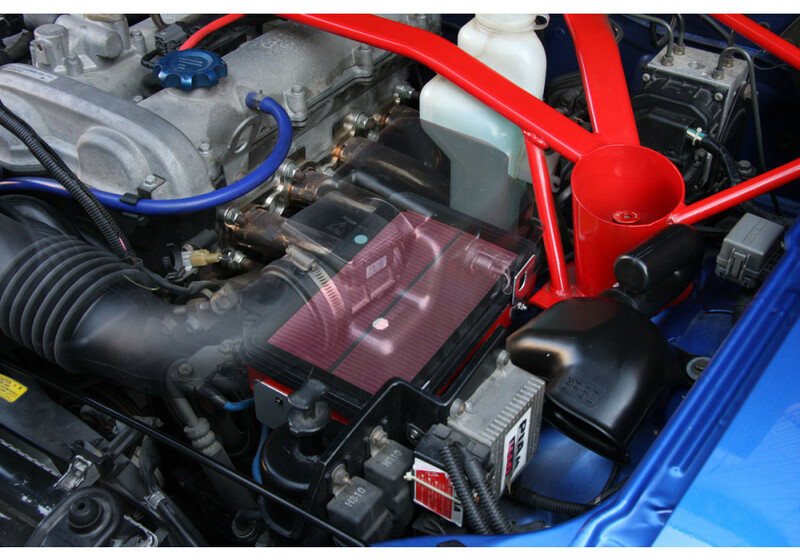 Autoexe designed these kits to increase sound and engine response along with it. Installs easily using hand tools in about an hour or less. Please note that when installed, you cannot see the induction box because it's facing towards the ground. However, you can definitely hear it. 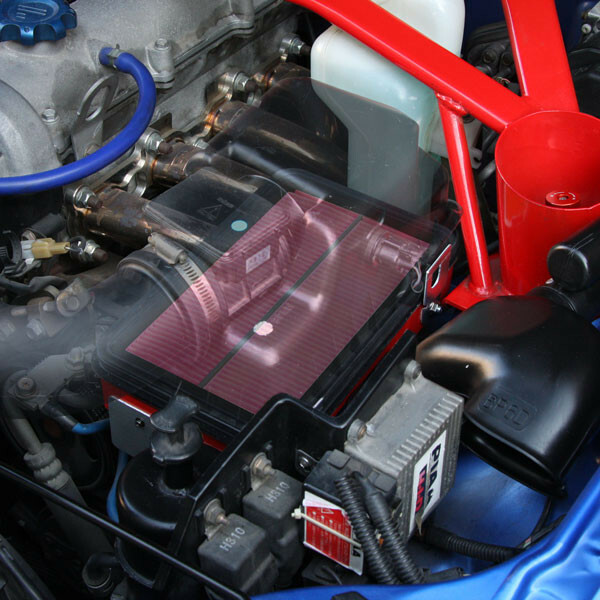 Autoexe Sports Induction Box should be ordered at REV9 Autosport https://rev9autosport.com/autoexe-sports-induction-box-2443.html as they provide the best service and speed we've seen so far!